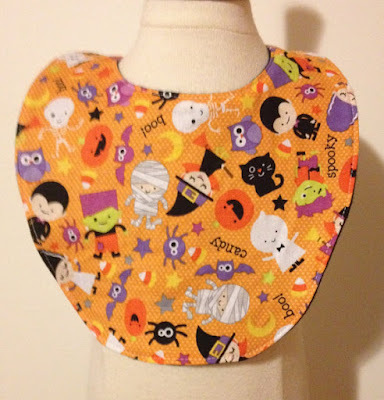 I have a few really little nieces and nephews who would love to get a new Halloween bib. Who am I kidding - I know this is mostly for my benefit! It's always fun when the little ones are sporting items that really we would like. Check out these awesome Halloween baby bibs by Hollyweird Kouture on Etsy. It will come in handy when they decide to delve into all those sweets! 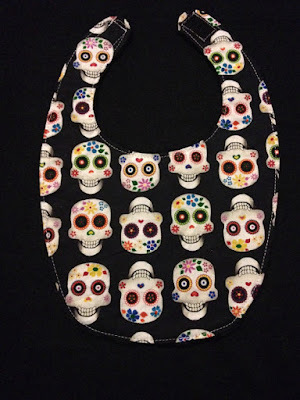 I think that this sugar skull baby bib is perfect for Halloween. Mostly because the sugar skulls are really vibrant and colorful. It would be cute to have the kids wear this as a part of their costume. Maybe the kids could dress up as a sugar skull! Then she wouldn't even need to take off the bib. This Halloween baby bib is quite festive. I like how each character has a different color scheme. This bib is not too spooky or creepy, so even grandma can enjoy it! Now this is quite elegant for an infant! 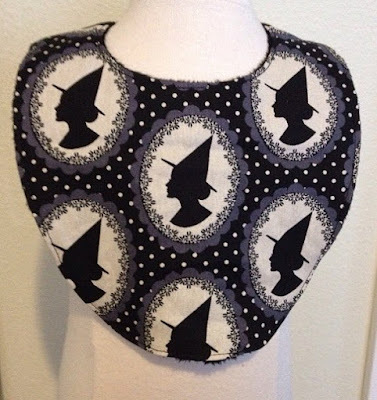 This silhouette witch bib would be a fun gift for a new Goth mom! I love the shape of the intricate mirrors. 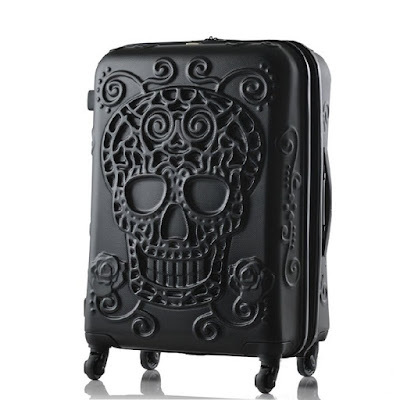 It reminds me of something you would find in an abandoned Victorian mansion. 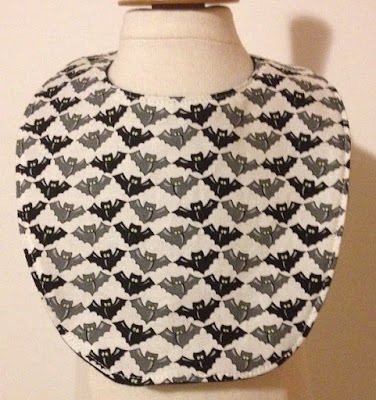 I have a feeling that this bats baby bib is going to be a favorite. The bats aren't overly cutesy. I can also see this being used with any costume you decide to dress your little one up in. 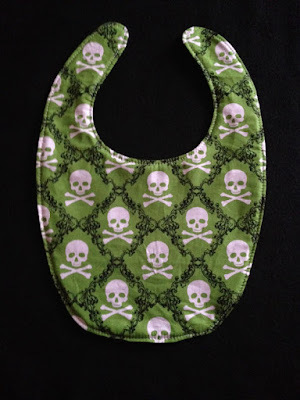 This green skull and bones damask baby bib reminds me of a big bio hazard sign. I guess that's almost true as far as babies go. 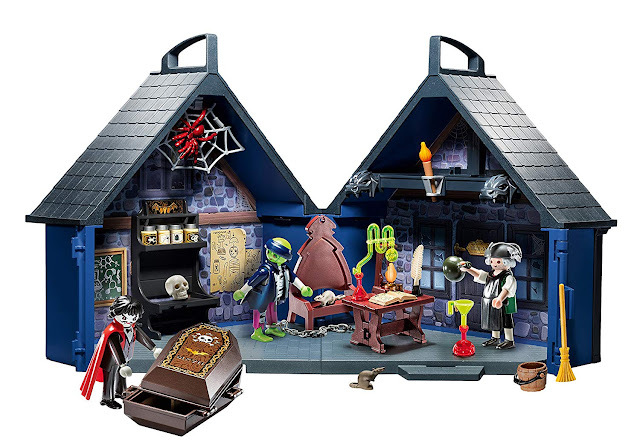 I'm really enjoying the Victorian embellishments surrounding the skull and bones. 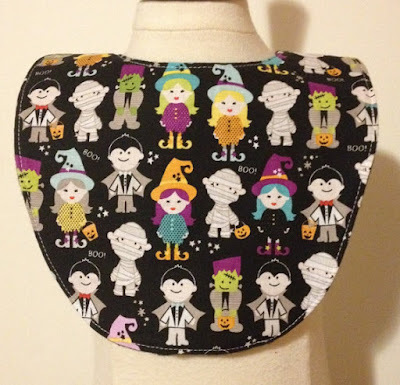 Doesn't this Halloween baby bib look like it was made from the pages of a storybook? It's an adorable accessory! I think the only thing that makes me laugh about this bib is the wonky eyes on the spider and bats. They are pretty hysterical. If you know someone who would appreciate accessorizing their baby for Halloween I would definitely suggest looking at baby bibs by Hollyweird Kouture on Etsy. These make great gifts for others or even for yourself! There are all kinds ranging from very cute to more scary!